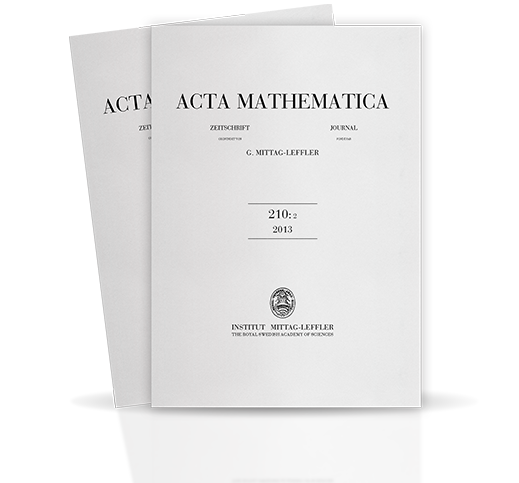 From January 2017 Acta Mathematica is produced and distributed in print and online by International Press of Boston. The journal is now freely available online without subscription. This is valid for the full text of all articles published from 1882 to the present. Print subscriptions to Acta Mathematica may be purchased from International Press. Frequency of issues: 4 per year (= 2 volumes).